It is 50 years since the BBC's Television Centre first opened for business. The studio complex in west London has played host to some of the most famous moments in broadcasting, although its future is now in doubt. The BBC's Nick Higham took a look around the Centre with former staff members - one of whom worked on the very first programme to be made in the building. 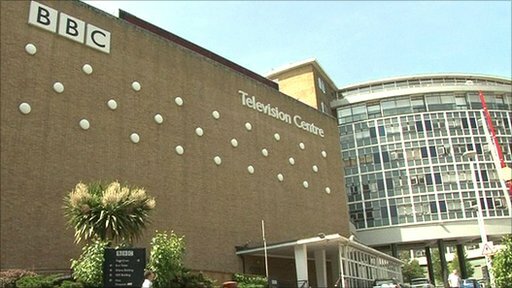 What are your memories of BBC Television Centre?